Welcome! My name is Leah. I am the wife to the most wonderful, patient, caring, goofy man I’ve ever met, my husband, Ross. 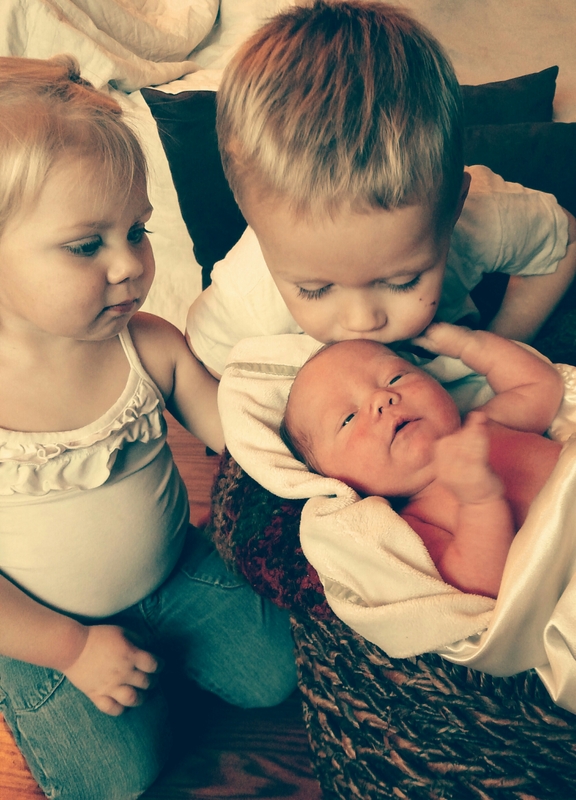 Mother to three amazing kiddos, Josiah, Charlotte and Eli. 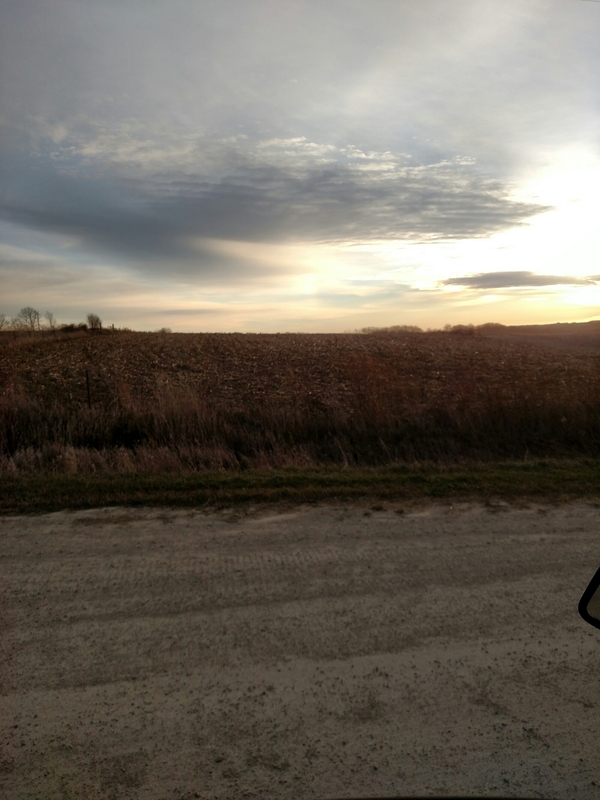 We live on a farm in a small town in Iowa. I have a degree in Psychology and work at TASC Inc., an organization that works with adults with disabilities. I have a passion for God’s love, farm life, personal wholeness, and bettering the world around me. I love to create, gather, learn, cook, sing and laugh. I hope to use this blog to challenge myself to seek new experiences and goals as well as share my passions!